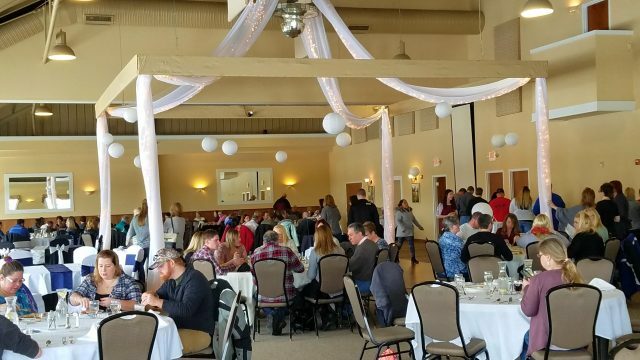 The Silo is able to accommodate a variety of corporate events ranging from small working lunches to full scale awards banquets, and everything in between. We have a variety of rooms to accommodate groups of all sizes, as well as any necessary Audio Visual Equipment. Our meeting rooms can be set to include a sound system, staging and a projector and screen. Professionalism and convenience are what sets us apart, and amenities such as free wireless internet and Audio Visual Equipment only add to the appeal of our meeting rooms. 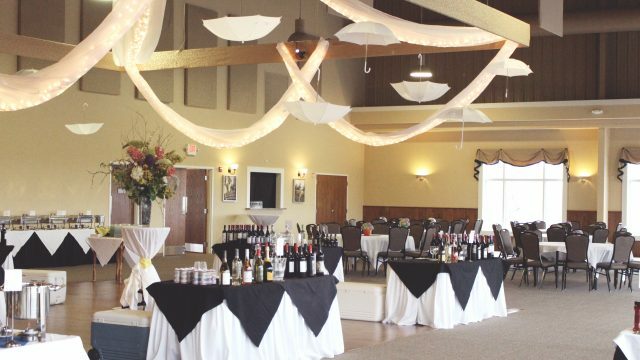 Conveniently located between Kalamazoo and Grand Rapids, The Silo can assist with all of your food and beverage needs with little distraction to your meeting. That way, you spend more time on the business at hand. Let us do our jobs and make it easier to do yours! Our extensive menu offers a variety of quick and easy selections that make the perfect complement to a productive working lunch. Our All Inclusive Gourmet Lunch Boxes are convenient for meetings both here and at the office. When it comes to attendance, awareness is key! That’s where we can help! The Silo works in cooperation with two other local businesses, The Grill House Restaurant and Montage Specialty Market. Both provide great opportunities for cross-promotion and marketing for fundraisers and other special events. For a night of celebration, nobody does it better! The Silo’s charm creates an ambiance that is exceptionally conducive to an evening of fun. Our spacious dance floor and available staging make The Silo ideal for bands, DJ’s and all types of entertainment. We understand just how important customers are! 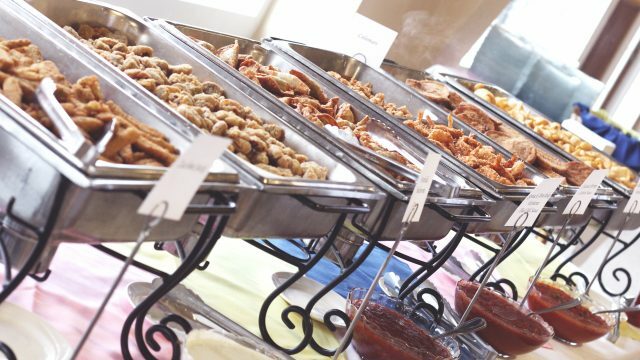 Whether you’re hosting an extravagant Night of Recognition in one of our beautiful ballrooms, or catering a tasty lunch to the office, we can help! What a great reason to celebrate! With our flexible menus, we can arrange anything from casual appetizers to an elegant plated meal. To complete the evening, The Silo can even provide bar service and cake.